A glimpse into Afghanistan’s ancient culture and those who risked all to protect it. 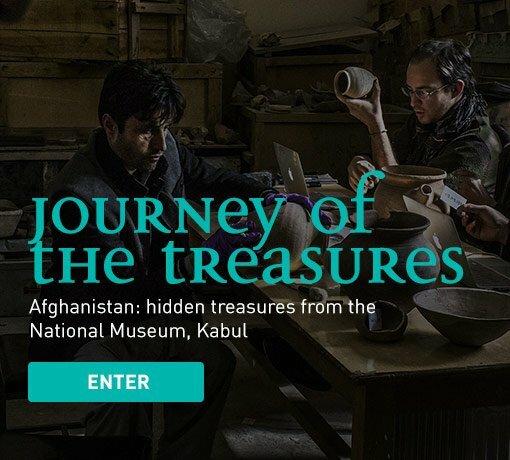 Feared lost forever, the artefacts in this exhibition were hidden by museum staff in Kabul, safe from bombs, looters and a Taliban decree to destroy all ‘idolatrous’ images. 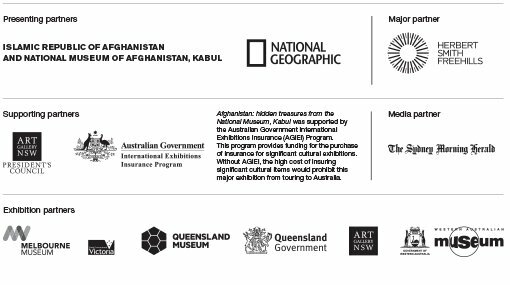 Hear Afghan and Australian voices talking about the importance of keeping culture alive under sometimes very difficult circumstances in Journey of the treasures .